Why are some of the largest companies in the world, including Hasbro, CVS, FGX (Foster Grant), Talbots, Barrett Distribution Centers, and Key Container, Inc., coming to Bryant University to help improve their supply chain operations? In a word – results. 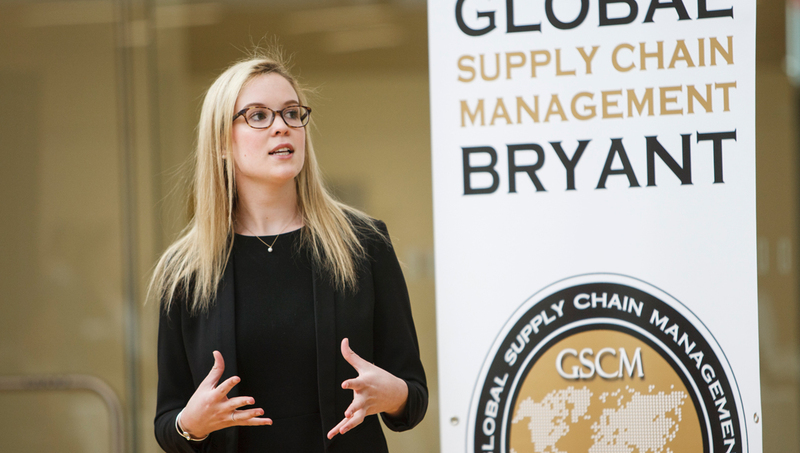 For eight years, the Bryant Global Supply Chain Management (GSCM) program has answered the growing demand for global supply chain expertise in the marketplace. 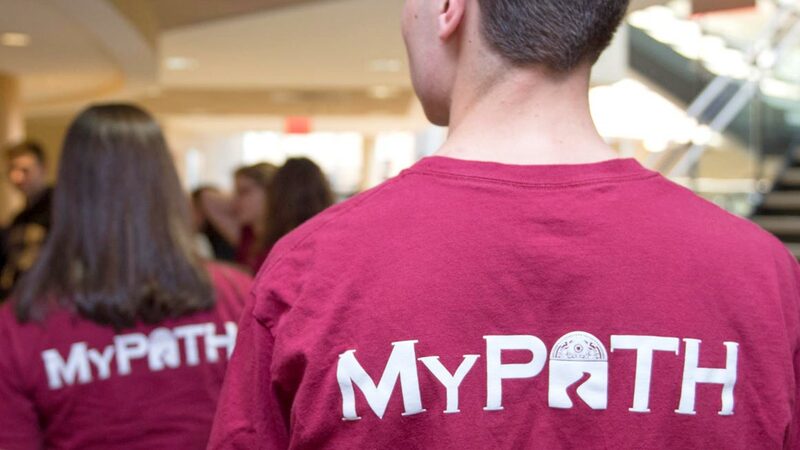 Through the program’s Capstone Practicum, Bryant student teams partner with executives at major corporations to tackle some of their biggest challenges including logistics, inventory management, transportation, vendor contracts, data management, and analytics. In FY 2016 alone, these efforts have resulted in more than $46 million in projected and actual savings. In FY 2017, projected and actual savings was more than $18 million. Since the program began in 2009, the savings total more than $80 million. Hasbro's director of Global Trade Compliance Deb Izzo is impressed with Bryant students. 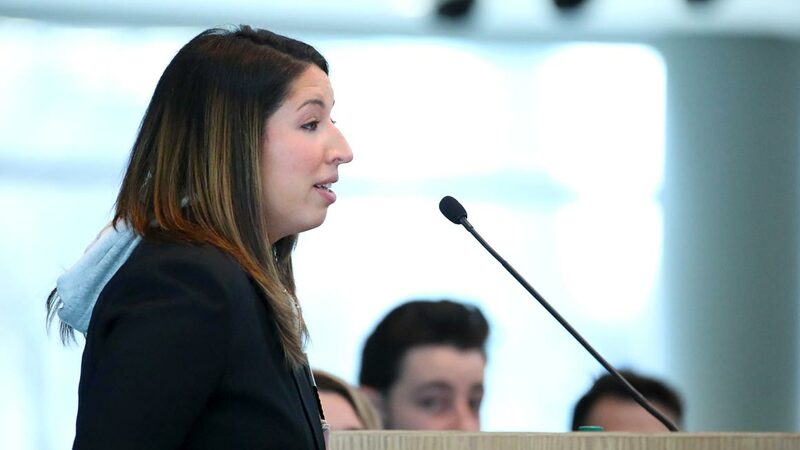 “The results formulated from our student project will provide significant value to Hasbro,” says Izzo, who has hired Bryant graduates for her Global Logistics team over the past three years. 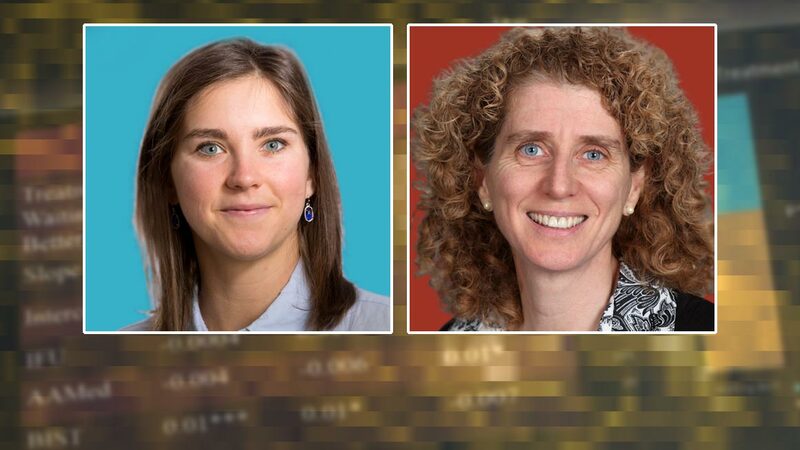 “These students are among the highest caliber young professionals I have ever encountered,” she says. Hasbro is a multinational toy and board game company with $4.45 billion in annual revenues. Results like these keep major global corporations returning to Bryant year after year. When Professor Roethlein launched the Capstone Practicum eight years ago, he reached out to contacts from his previous aerospace and original equipment manufacturing experience to recruit companies. Now, with the program’s reputation for success, companies are coming to Bryant. The GSCM Practicum is a capstone course for seniors in Bryant’s Global Supply Chain Management program. The program curriculum integrates multiple business disciplines—including marketing, management, finance, operations management and analytics—so that students build the right expertise for success anywhere on the business spectrum. While taking the required courses, students also secure internships as early as sophomore year. 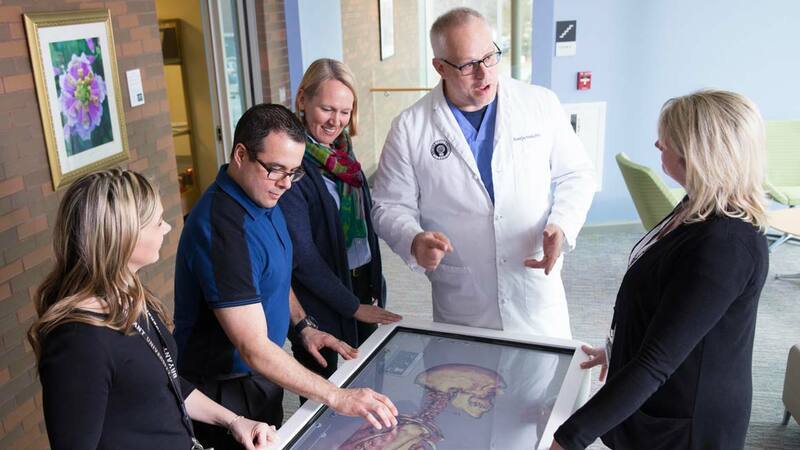 When it comes time for the Capstone Practicum in their senior year, they are ready to apply knowledge and experience in a high-level, sophisticated, and professional way. All of the program’s faculty members including Marketing Professor Michael Gravier, Ph.D., Management Professor John Visich, Ph.D., and Information Systems and Analytics Professor and Department Chair Suhong Li, Ph.D., have longstanding relationships with regional, national, and global corporations, and they work with industry executives to define the challenges and guide the semester-long projects. In 2015, talented Bryant students applied math and data science learning from their coursework to develop a sophisticated algorithm to help FGX International with inventory planning. FGX is one of the world’s leading designers and marketers of non-prescription reading glasses, optical frames and sunglasses with a portfolio of established, highly recognized eyewear brands including Foster Grant. After validating the student team’s efforts, FGX modified the algorithm slightly and implemented it with one of the company’s major retail customers with remarkable success. This has translated to higher levels of customer satisfaction with both the retailer and their end customers. And the retailer has asked other suppliers to apply this successful inventory planning approach. 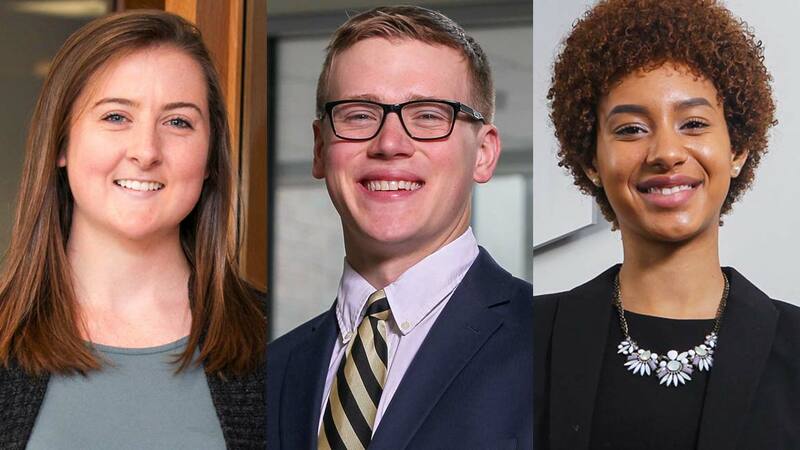 Alumni like Cameron Burke ‘15, senior analyst in global fulfillment and trade with Dell/EMC, Michelle Williams ’16, customs and transportation analyst for Hasbro, and Lauren Gosciak ’16, supply chain analyst at CVS Health, all credit the Bryant GSCM program Practicum for their success. “As someone who has worked for a Fortune 100 company for three years in the supply chain operations group, I can personally testify that the curriculum taught in the GSCM program has been relevant and beneficial,” said Burke. The popularity of Bryant’s Global Supply Chain Management capstone mirrors demand within the corporate community for supply chain managers. Today, more than 180 undergraduate and MBA students are enrolled in the program, and that number rises every year. 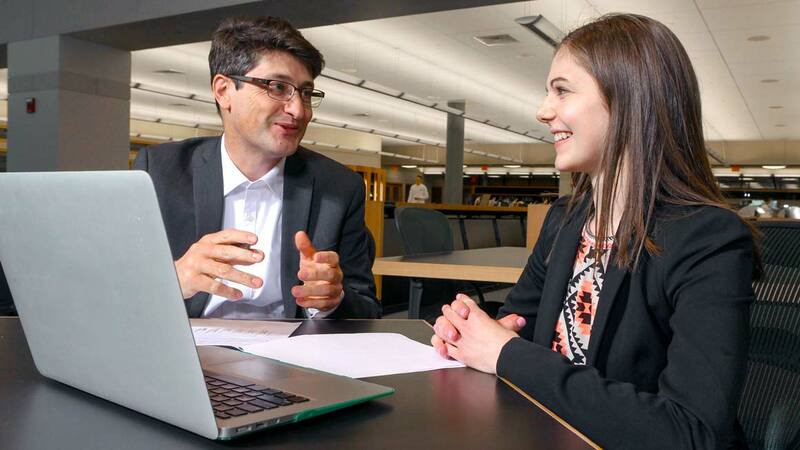 With this growing interest and marketplace value, the Practicum will also grow,” said Roethlein, “Not only in the number of students, but also in the industry type and geographic reach of the clients.” As of spring, 2017, Bryant’s Global Supply Chain Management program has worked on 56 different capstone projects with 49 different companies. A total of 230 students have been involved in this supply chain capstone course.